This is the second question and answer blog post with some of our fans. We met Deb through a Facebook contest. She won a contest and in talking with her we found out she was a serious Retro collector! Which Retro was your first one? Was it a gift or purchase for yourself? I honestly don’t remember which one I got first, although I’m pretty sure it was a Tornado, probably one of the lacquers. I bought it for myself. What characteristic about our products are you drawn to? 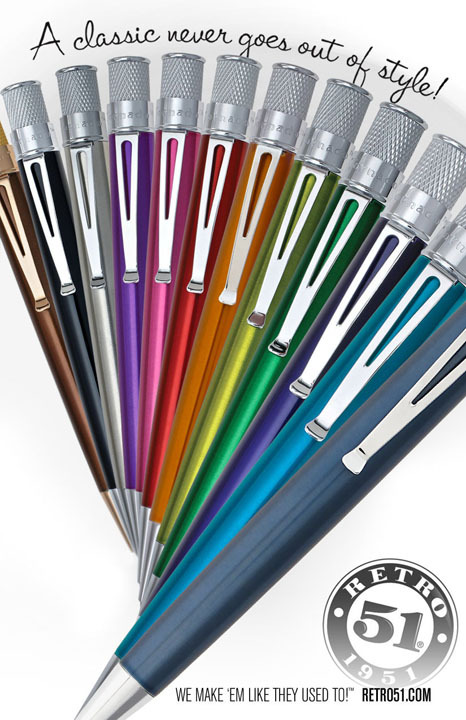 The pens are a superior quality for a very reasonable price. Do you have a favorite or a top five favorites? 1. Swish – I bought the “Swish” for myself and my son to add to our collections. 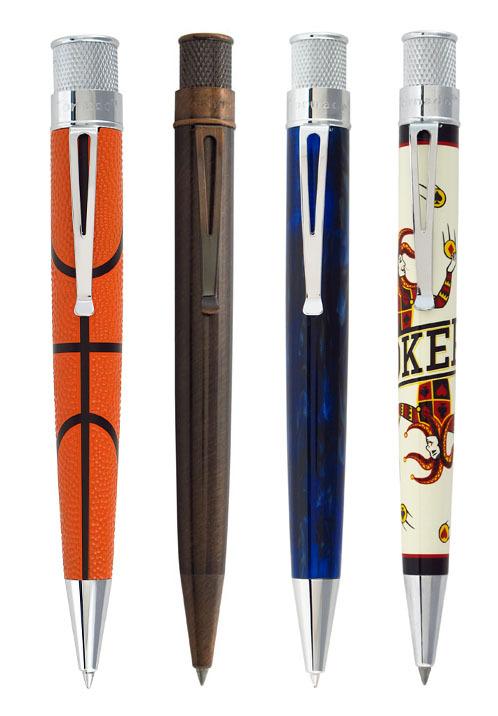 When I got the pen, I realized that it was such a cool pen, and I am such a basketball fanatic (Hoosier from Indiana, and graduate of Indiana University) I really wanted to show the pen off and use it during basketball season. Torn between that and the desire to keep my pen pristine for my collection, I decided the only solution was to buy a second one. 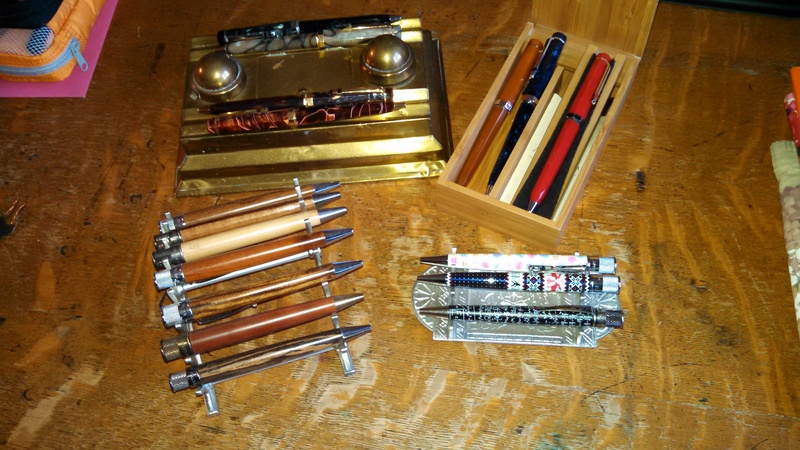 That pen is now safely tucked into my pen case with the rest of the collection, and I am showing off my first Swish every chance I get. But honestly, it’s like asking a mom which child she loves best. Each is different, and beloved in its own way. How long have you been collecting Retro 51’s? Probably since the early 2000s. What made you start collecting Retro products? 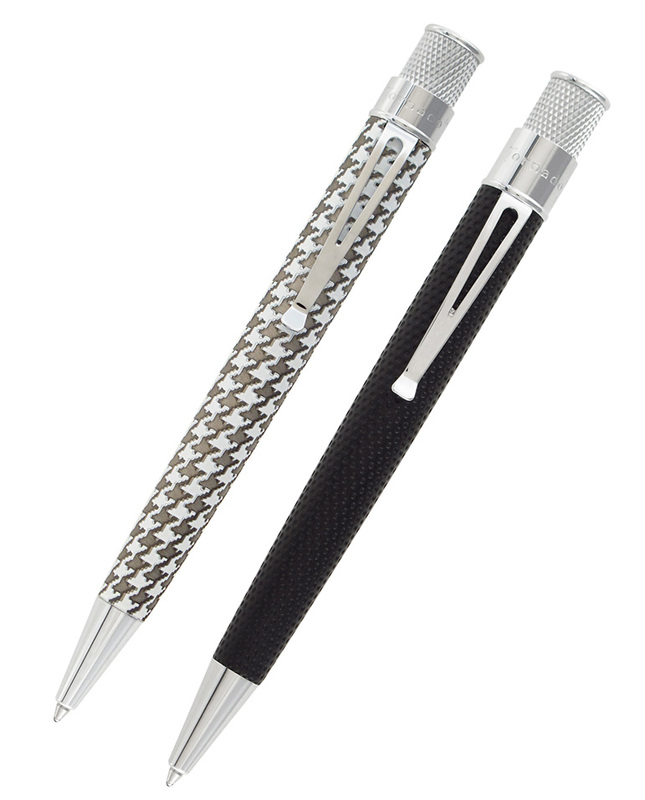 They are beautiful pens, reasonably priced, and when I started, I had 2 kids to put through college. Which Popper theme do you think we need to come out with next? I love the Sports themes, so I’m expecting a baseball pen; but I also like the idea of superheroes. (I know someone else has superhero pens, but I also believe you could do it much better.) Ialso wish you had a larger inventory of fountain pens, as I have begun using them regularly. In fact, at this point, yours are the only non-fountain pens I do use. What is your next Retro 51 purchase? Thanks Deb for taking your time to answer these questions and share your collection with other Retro fans and us! Art Materials: I love them all and I am obsessed with pens! I’m a big Retro 51 collector, but I don’t have a huge collection. This person does! I love Retro 51 pens. One of my favorites is Bloom, the red ones, limited edition. I think I lost it and replaced it and then I lost it again and could not find another one anywhere. That was terrible. I also lost my bubble gum colored one but I replaced it! and recently lost the Roosevelt. 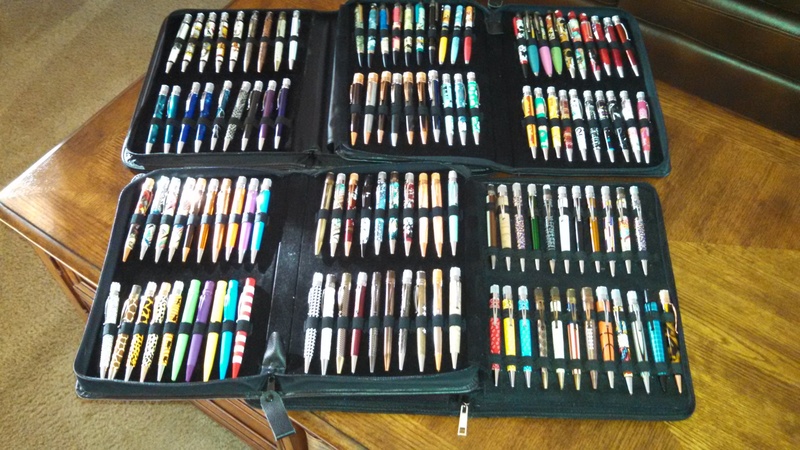 It’s terrible to lose these beloved pens! I’m in NYC so I probably left one in the subway. My new favorite is the monochrome pink one. Love it.